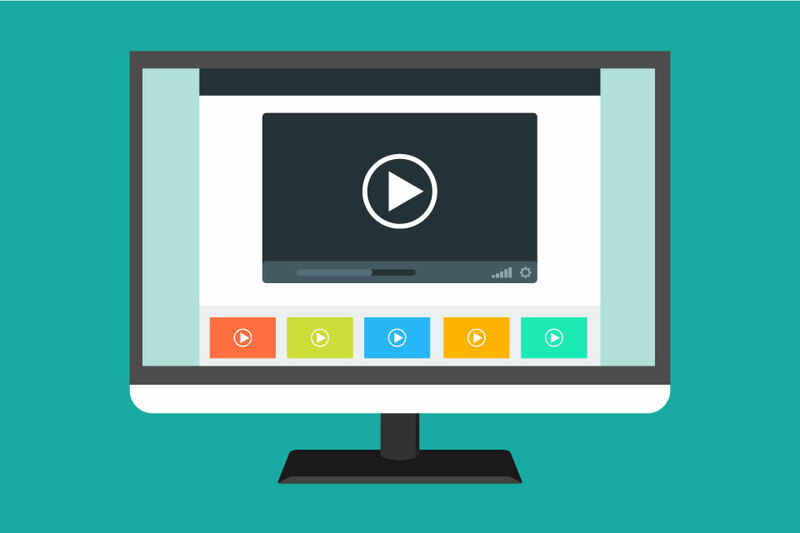 Turn your video content consumption from passive individual watching to active, social and collaborative experience. Even if you have a great content it can be a challenge to keep your audience engaged. A challenge we are happy to take! Annoto integrates on virtually any website as a plugin on top of the existing video player. It provides innovative UX for threaded discussions and call to action interactions during the video, increasing user engagement and collaboration. Annoto encourages collaborative and social learning, bridging between our evolutionary needs and learning processes. 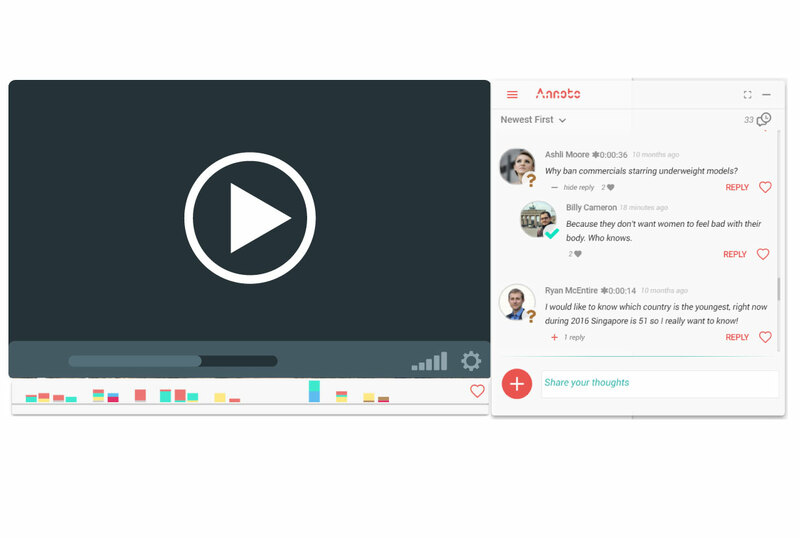 Annoto helps to connect video creators and publishers with their audience allowing a better visualised and analysed understanding of thoughts and feelings during the video. Video as a social scene. © Annoto, 2018. All rights reserved.